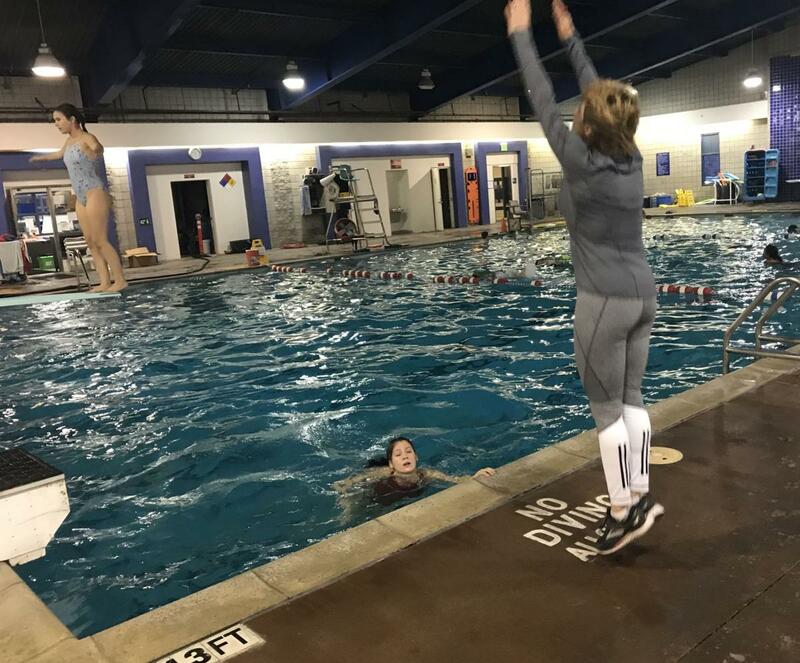 Recently, Jo Murray from Gazettes.com made a stop to MLK Park pool to see how we, McCormick Divers, are doing. During her visit, several divers are getting ready for the 2018 edition of the Glenn McCormick Memorial Diving Invitational. She was able to see new divers learn new skills and veteran divers work on new dives and techniques. See what she wrote about us on Gazettes.com here!